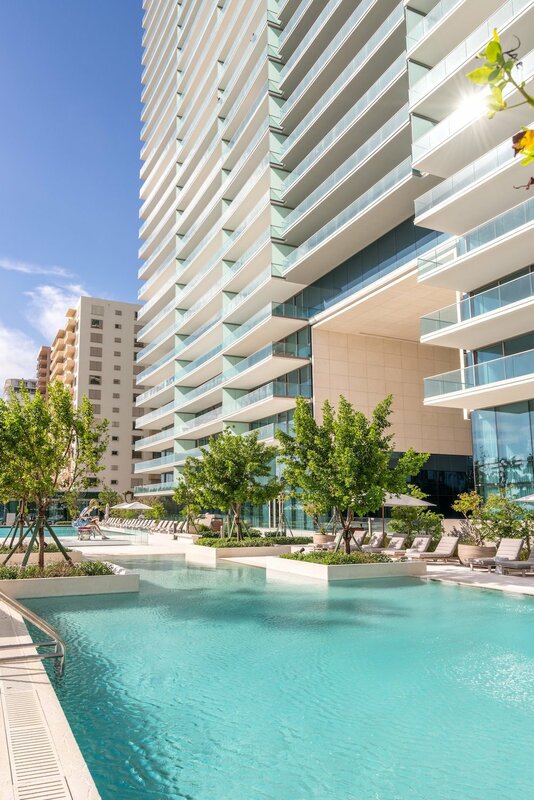 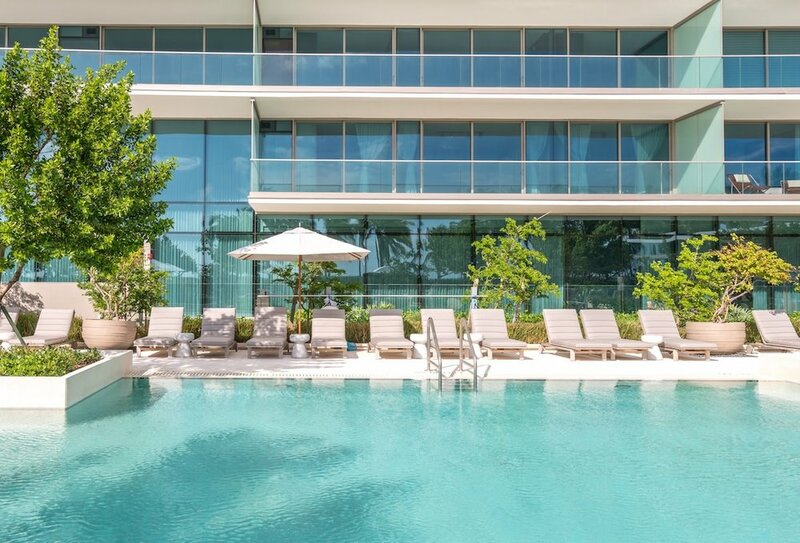 Surrounded by the Versailles-inspired manicured gardens and reflecting pools, you’ll find Oceana Bal Harbour’s Olympic-style lap pool and large relaxation and leisure pool. 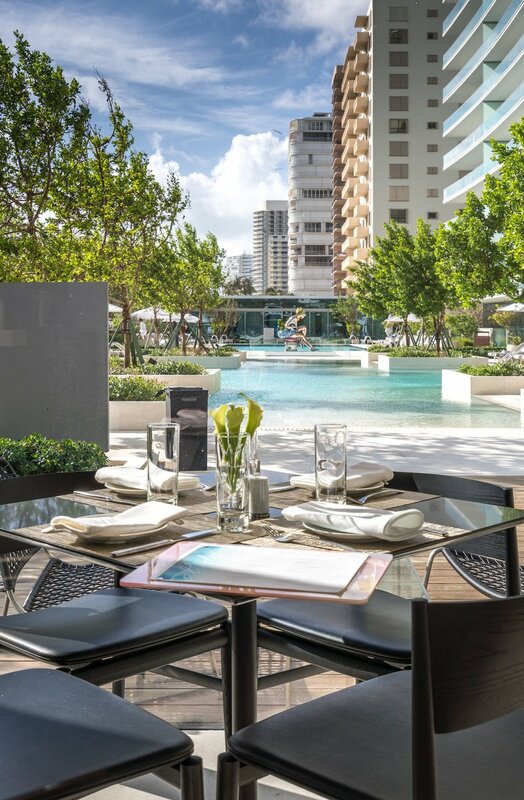 Enjoy poolside service, including lunch or drinks from the outdoor café, or relax in our elegant poolside cabanas. 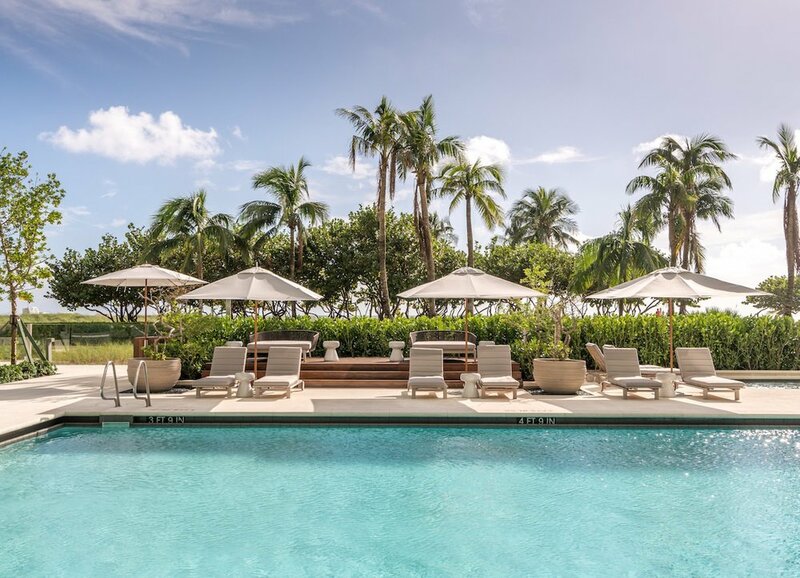 Lay out in our plush chaise lounges or swim among stunning artwork by Jeff Koons that grace the gardens. 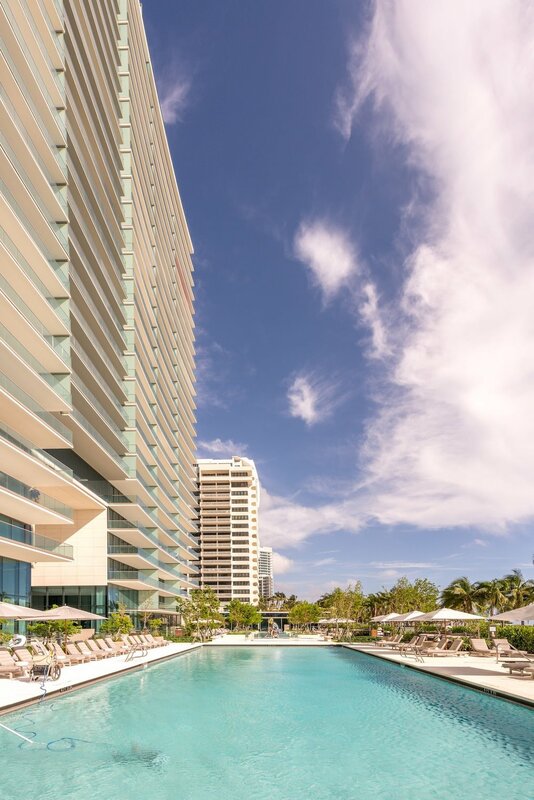 Dry off and head inside to Oceana Bal Harbour’s world-class spa or take a dip after an afternoon at the beach.